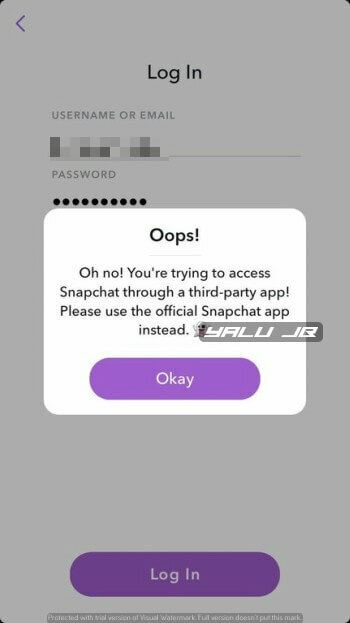 With the release of version 10.30, Snapchat has blocked all third-party apps and extensions. Here’s how the new DRM system works and what you can do about it. Which third-party apps have been blocked? 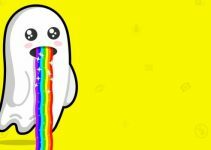 Snapchatters who are currently on iOS 11 can no longer use third-party apps or extensions. 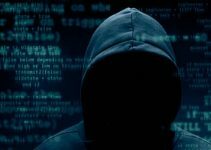 The latest version (10.30) comes with a brutal DRM system that purportedly utilizes server-side checks for detection purposes. For the uninitiated, the unofficial “hacked” versions of the original app unlock a lot of features such as saving snaps. Here’s the error the latest version (v10.30) is throwing whenever an unofficial extension is detected. This message prevents the user from logging in to their account. I personally tested all the apps and tweaks and can confirm none of them worked on my iPhone. Besides, I keep getting the aforementioned “third-party app error” even while using the vanilla version. 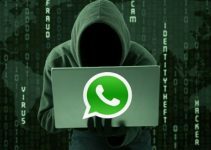 This clearly indicates that they are flagging user accounts and transmitting that data over to their servers. 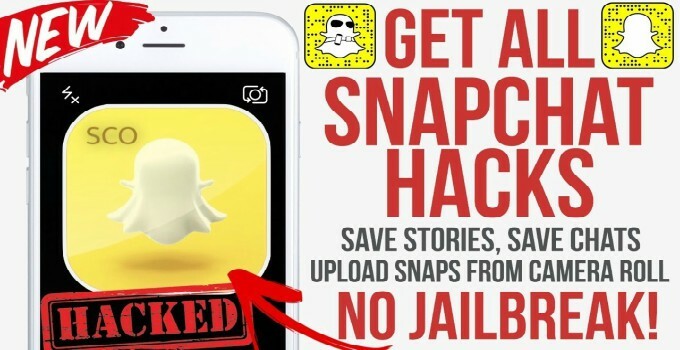 Previously, Snapchat only blocked a select few apps like Snap+, but now the developers seem to have gone the whole nine yards and blocked every hacked app imaginable. With the latest update, any and all third-party hacked apps and tweaks will cease to work. Here’s the list of all apps that are confirmed to be not working anymore. You can try a few fixes given here to bypass this error. However, there’s no guarantee that any of them will work given the nature of the new DRM system. Cokepokes is the only developer that knows how to bypass the DRM. Unfortunately, he has been inactive on the tweak development scene for quite a while. I highly suggest not to use any Cydia tweak or unofficial app right now. Snapchat is really ban-happy right now and won’t hesitate to ban you for the slightest offence. It’s only a matter of time before tweak developers catch up to the new DRM mechanism. But before that happens, you must play it safe and take a step back, at least for the time being. For more Snapchat news and updates, follow us on Twitter and Facebook. Does anyone know of a third party app that finally works? No, no app is working right now. even on old versions I got detected/locked (snapchat 10.18.1) , is it because the 7 day signing period had finshed and the device was unjailbroken ? i can’t remember but i could have possibly logged into 10.18.1 on an unjailbroken state, could that have triggered the ban? This method is no longer working, Sevada. I recommend you follow our Twitter account as that’s where we post all the latest updates. Any news regarding the DRM or any apps at all that we can download as of this moment?